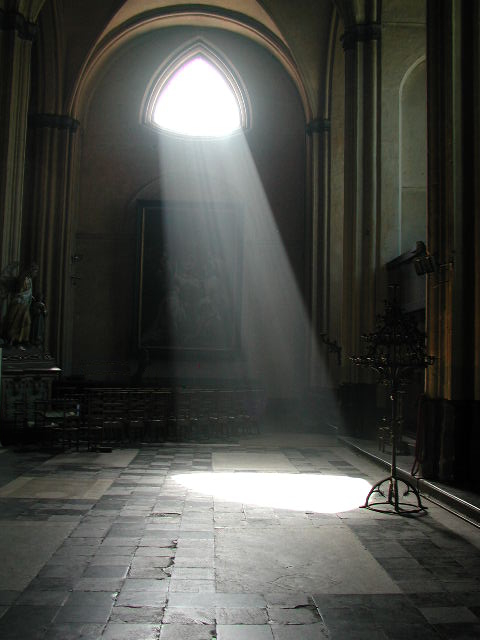 This entry was posted on Friday, May 13th, 2011 at 12:06 am	and tagged with San Francisco, The Cliff House, The Summer of Love, vietnam, Vietnam vets and posted in Flash fiction, horror, microfiction, short short fiction, sudden fiction. You can follow any responses to this entry through the RSS 2.0 feed. after many years in SF, the Cliff House is a familiar vista-I was completely transported. gotta admit that 1st person present tense is my drug of choice, and this was a tense and thought provoking ride. Feels like a classic. Thanks for reading the story. Isn’t that a great painting of the Cliff House. I’ve been there many times and was saddened when they ‘modernized’ it. I sort of liked the old creaking floors etc. 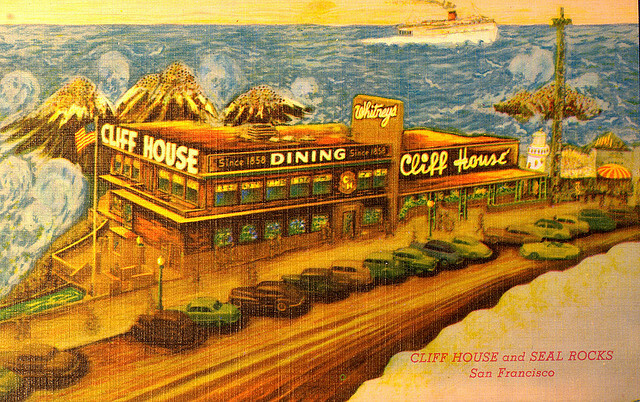 But, The Cliff House I went to was probably ‘modern’ compared to the 1940’s (which I believe is the vintage of the image, judging by the cars parked out front). Are you writing? Is so, drop a line and a link.